The actress has been cast as the girlfriend of lead character John Bennett, played by Mark Wahlberg. The same role was taken by Mila Kunis in the first film - which saw her character, Lori, marry John at the end - but she will only have a small role, or will not appear at all in the sequel, according to Deadline.com. 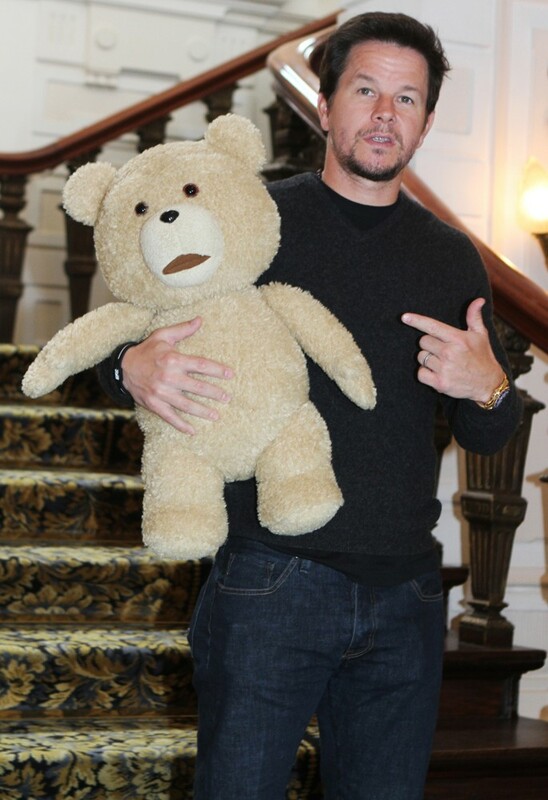 The reason for the change of female lead has been put down to a creative decision by Seth MacFarlane, the movie's creator, who will produce, write and co-star in the sequel as the titular character, a foul-mouthed teddy bear who has been brought to life by John. Les Miserables star Amanda has previously said she will go to great lengths to get film roles, and is not above “begging” for a part she wants. “Three years ago, a director told me I wasn't made for a certain role and he didn't want to meet me. I called up the casting director and begged him to let me have a trial. I went and he once again told me it was a no. I contacted an acting coach, which I never normally do, and went back in a different outfit and did the audition in a different accent, begging them to see me another time. They gave the role to someone else: but it didn't matter, I just wanted to be sure I had done my best. It's my biggest strength: not being scared of doing castings that some actresses think they're above. I had five auditions for Les Miserables! Of course, I would never go as far as getting undressed to land a role,” she previously said. if you've ever wondered what 1,000 Ways to Die would be like if it were set in a fictional town during the American Old West, Seth MacFarlane has answered your prayers. In his upcoming A Million Ways to Die in the West, the Family Guy creator - who co-wrote and directed the film - stars as Albert, a nobody-type guy who falls for Charlize Theron's character, who in turn teaches him how to become a good enough gunslinger to rival Liam Neeson's villainous outlaw. The comedy - which, judging from the trailer (seen above), seems to deliver on the gore - also stars Amanda Seyfried, Giovanni Ribisi, Sarah Silverman, and Neil Patrick Harris and hits theaters on May 30. 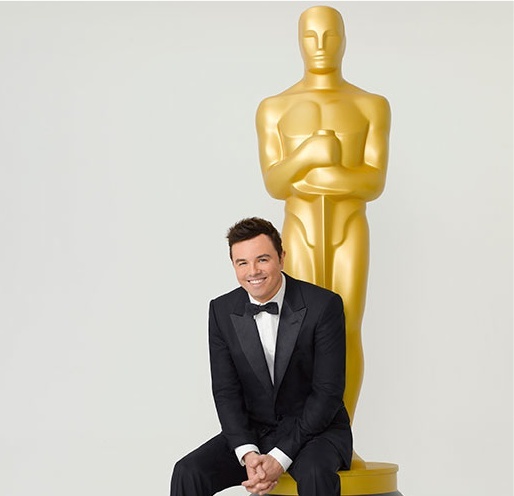 Seth MacFarlane has confirmed he will not be hosting next year's Oscars. The actor-and-comedian hosted this year's 85th Academy Awards and was asked to return in 2014 despite being criticized for his divisive humor making for a controversial show in February. However, the Ted director has taken to his Twitter account and announced he will not be returning to join this year's producers Craig Zadan and Neil Meron for a second year. “Traumatized critics exhale: I'm unable to do the Oscars again Tried to make it work schedule-wise, but I need sleep. However, I highly recommend the job, as Zadan and Meron are two of the most talented producers in the business. My suggestion for host is Joaquin Phoenix,” he wrote. When news broke last month Seth had been offered the chance to lead next year's ceremony, he was said to be unsure whether to accept - particularly after he dedicated four months in preparation for this year's event. 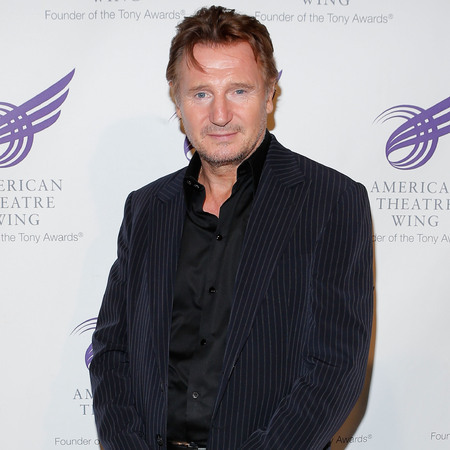 Liam Neeson to Join MacFarlane’s ‘Million Ways to Die’? Liam Neeson is in talks to join the cast of A Million Ways to Die in the West. The comedy - which Seth MacFarlane co-wrote and is set to direct and star in - involves a cowardly sheep farmer who finds courage from a mysterious woman who comes to town. 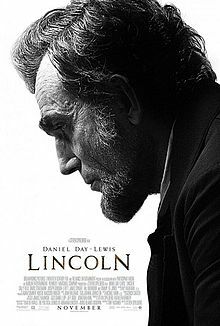 The farmer's courage is tested when the woman's estranged husband (expected to be played by Neeson) returns to seek revenge. Amanda Seyfried, Charlize Theron, and Giovanni Ribisi are also set to star in the film, which will be MacFarlane's second venture into film, following Ted. Production is expected to begin in May. Neeson was last seen in Taken 2. Seth MacFarlane won't host the Oscars for a second time. While he doesn't plan to return, Seth has tipped Golden Globes hosts Tina Fey and Amy Poehler to take over next year and make it a success. “Tina and Amy will do it next year and they'll get rave reviews. But I just don't know that I could do it again. I just can't take that kind of time out of my schedule. I have very little free time,” he said. Seth admitted he was drawn to the job because he knew he could mess it up. “You know if something sounds interesting and challenging and it sounds like something I could [mess] up and do badly, I'm generally interested in making the attempt. They called me and I was like 'Well this is something I could mess up pretty badly,'” he explained. 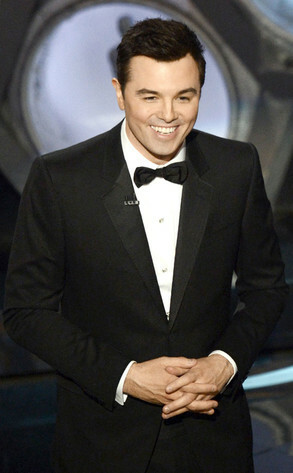 Seth MacFarlane is aiming to bring more “edge” to this year's Oscars. The funnyman is set to host the 85th Academy Awards at the Dolby Theatre in Hollywood on February 24 and while he feels he feels it's one of the “hardest” jobs to undertake - especially after gaining a reputation from his successful work, including adult animated comedy Family Guy - Seth acknowledges he won't be able to please the entire “tough” audience of stars. “I've set myself up for the hardest job in the world because the fans of Family Guy and Ted and the shows and whatnot that I do are expecting one thing. If I deliver that, this crowd will walk out. The whole point of their bringing me on was to give it a little bit more of an edge. You have a room full of people who are at the top of their game - they're successful, they're being honored, they're attractive - and yet this is also the group with the thinnest skin on the planet. So it's a tough group,” he told reporters. Mark Wahlberg and Ted will present an award together at the Oscars. The 41-year-old actor will be joined on stage at the Academy Awards later this month by the teddy bear - his Ted co-star - and producers have joked Mark only got the job thanks to Ted. “We are happy to make it possible for Mark and Ted to make their debut appearance on the Oscar stage. And we won't deny that Ted used his pull with our host to get himself the booking,” said Telecast producers Craig Zadan and Neil Meron. Ted added he was excited but worried about how to pronounce some of the names, such as Quvenzhane Wallis, the nine-year-old actress who has been nominated in the Best Actress category for her role in Beasts Of The Southern Wild: “I'm excited to present an Oscar with Mark Wahlberg. I'm spending the next month learning to pronounce 'Quvenzhane,'” he joked. + Three years following Brittany Murphy's death, the actress' final film, Something Wicked, is complete. An independent thriller directed by Darin Scott, the movie currently seeks a distributor. + When asked whether or not she would bring Catwoman back to the big screen, Anne Hathaway was ecstatic about the thought. She also cried at a press conference over talking about the idea of saying goodbye to the catsuit. + Judd Apatow becomes the third guest editor for Vanity Fair - appropriately for their first Comedy Issue. The three covers for the magazine - which comes out in December - feature a number of Apatow's regular actors, including his wife Leslie Mann, Paul Rudd, Kristin Wiig, and Will Ferrell. + Matt Damon has confirmed that he has been cast in George Clooney's latest directorial effort, The Monuments of Men. 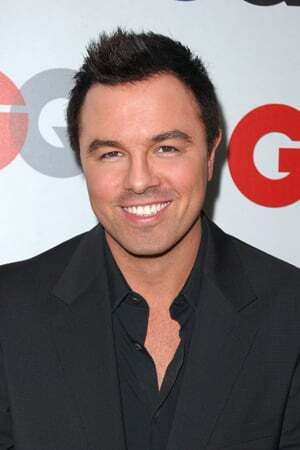 Seth MacFarlane will host the 2013 Oscars. The Family Guy creator has been chosen to present the 85th Academy Awards and bring his fresh brand of comedy to the prestigious ceremony on February 24 next year. “It's truly an overwhelming privilege to be asked to host the Oscars. My thoughts upon hearing the news were, one, I will do my utmost to live up to the high standards set forth by my predecessors; and two, I hope they don't find out I hosted the Charlie Sheen roast,” Seth said in a statement. 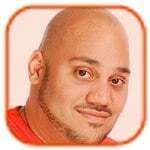 The Ted director has been nominated for 13 Emmys and two Grammys over the course of his career and is best known for comedy cartoon series Family Guy, Cleaveland and American Dad.